Our fantasic polar fleece hoods are the best! 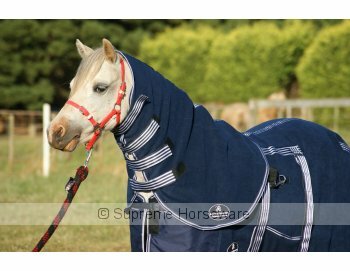 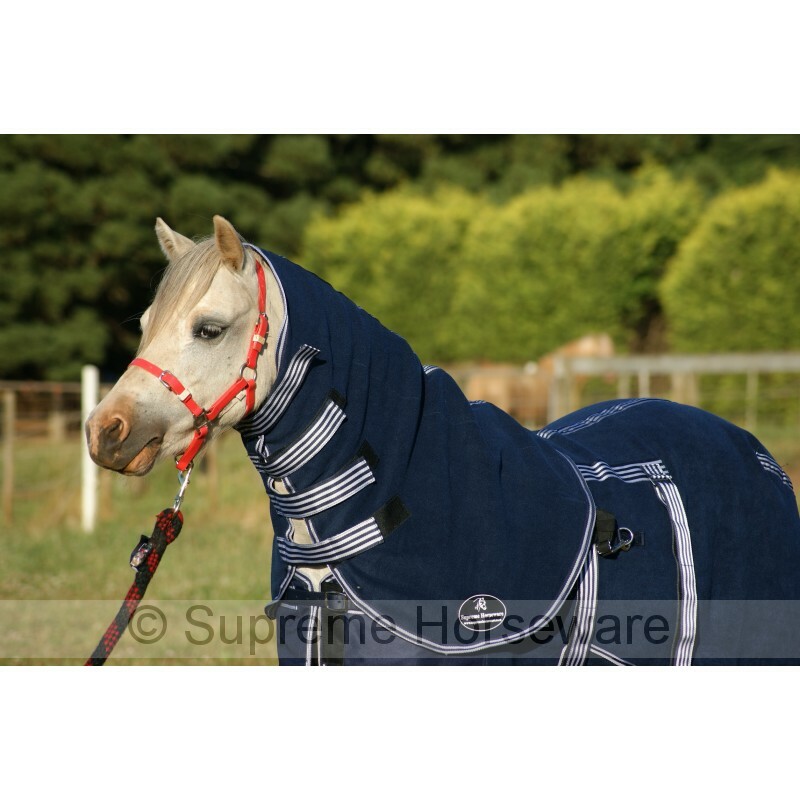 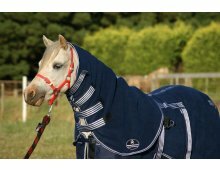 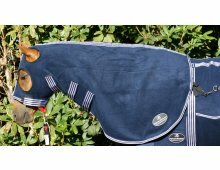 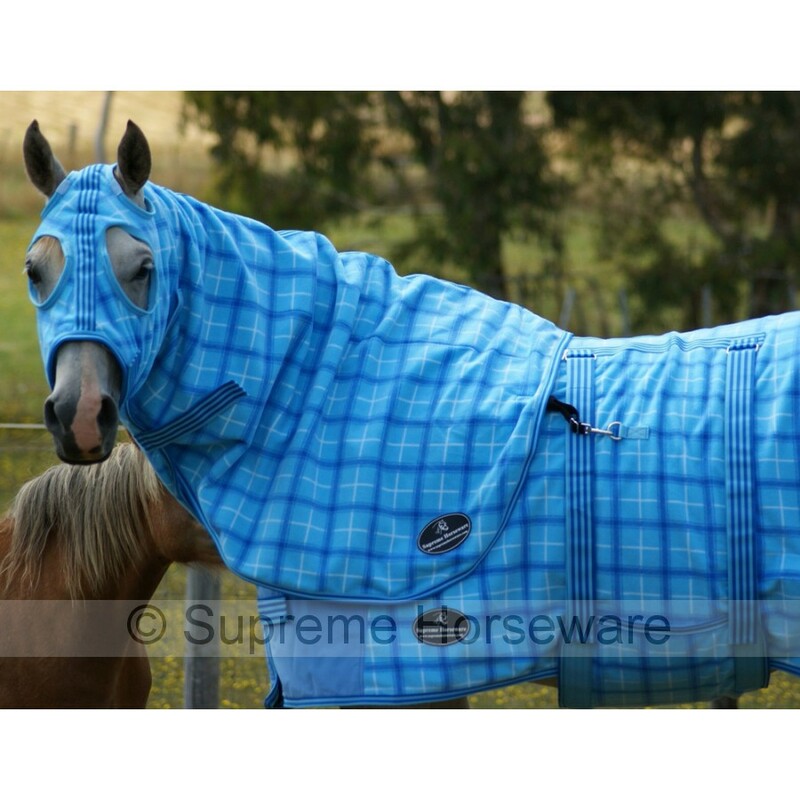 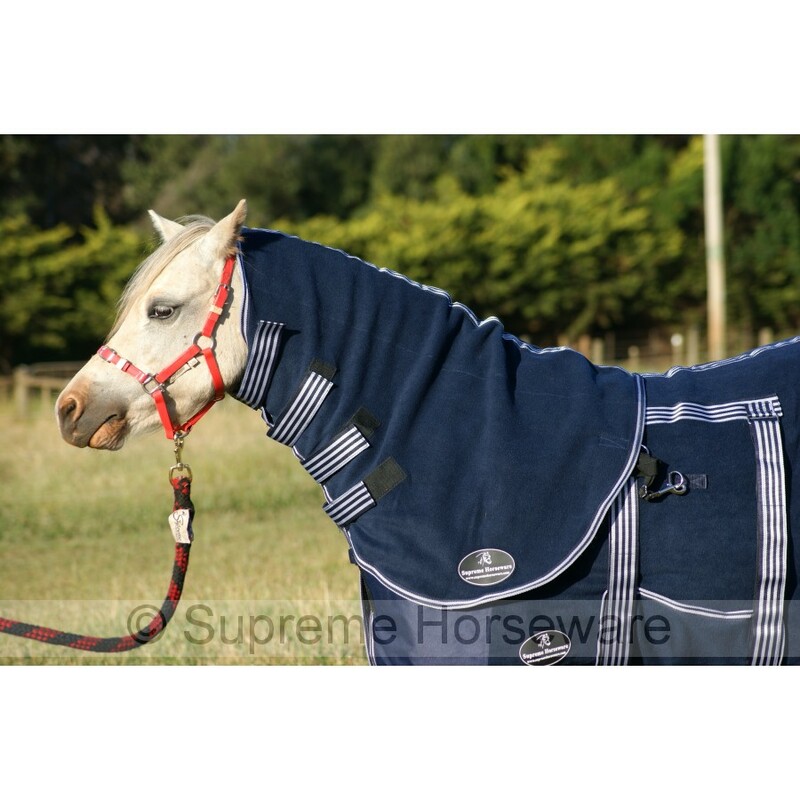 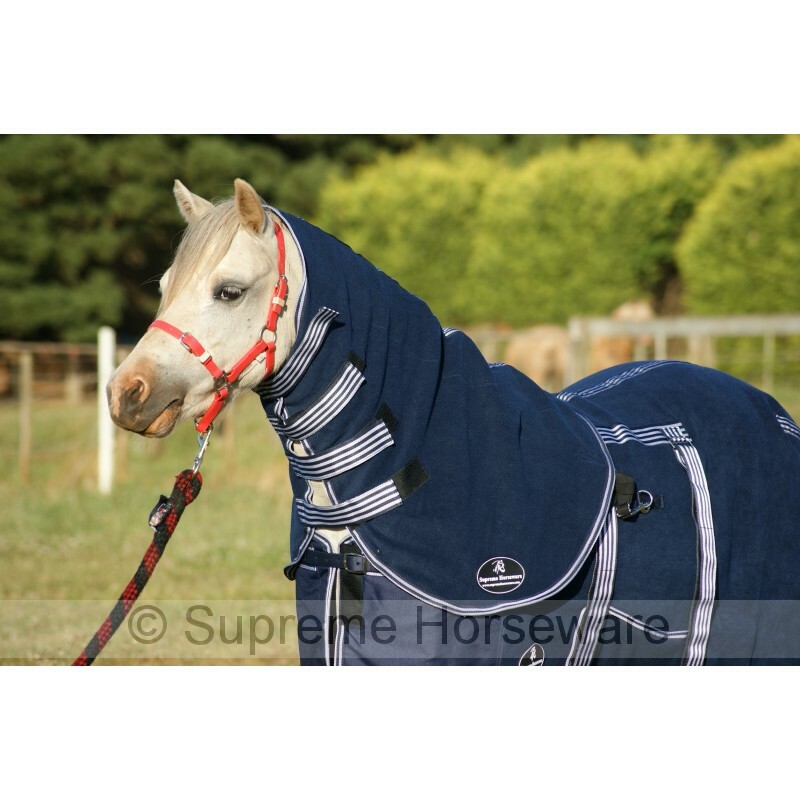 Mini Navy Fleece Neck Rug $ 39.00 No Stock! 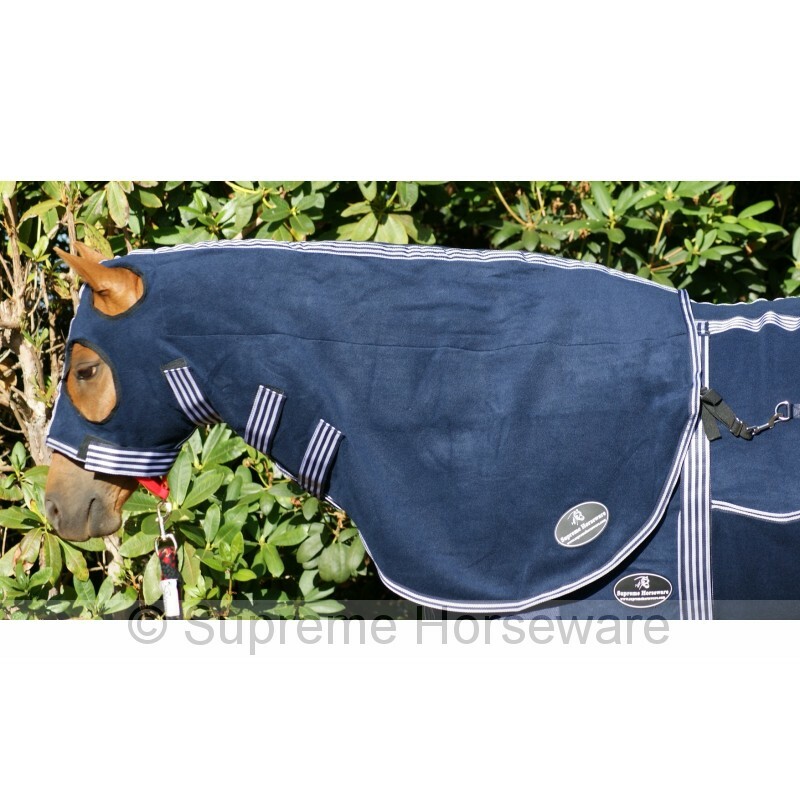 FULL Navy Fleece Hood $ 69.00 No Stock!